Since our English versions of Anansi the Trickster Spider were released (volume one – volume two) we’ve been contacted by a few language tutors/teachers asking if any of our books were available in others languages. 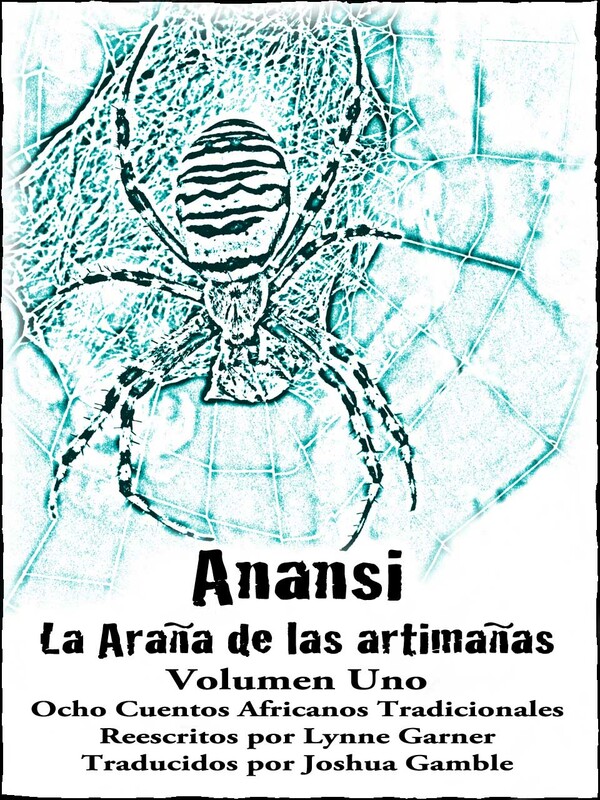 As we’re always looking to expand our offerings we hired a talented translator (Joshua Gamble) who carefully translated Anansi the Trickster Spider: volume one into Spanish for us. Once the new Spanish manuscript was delivered we carefully formatted, checked and checked again. We are now pleased to announce this new eBook is available in all territories serviced by the online store Amazon.